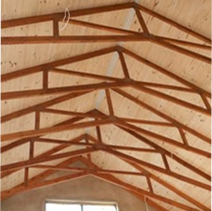 Here are some examples of different types of Roofs and Roof Trusses. -Gable roof : There are only 2 roof levels on a standard gable roof and gables have to be built up to seal of the other 2 ends. The roof extends over the gable ends with a small overhang. 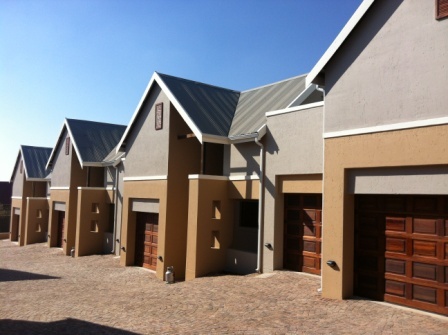 -Gable roof with parapet: The gable walls can also be built up to extend higher than the roof. The roof has to be sealed off against the parapet walls. 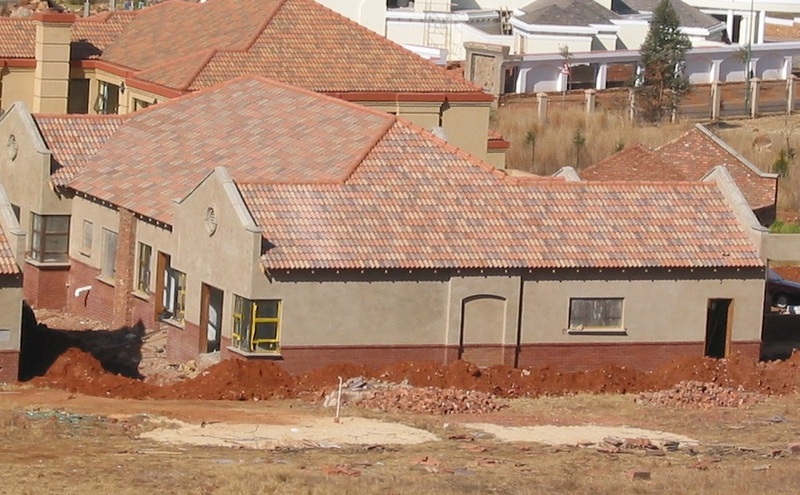 -Hip roof : All 4 sides of the roof are sloped and no walls are built up. 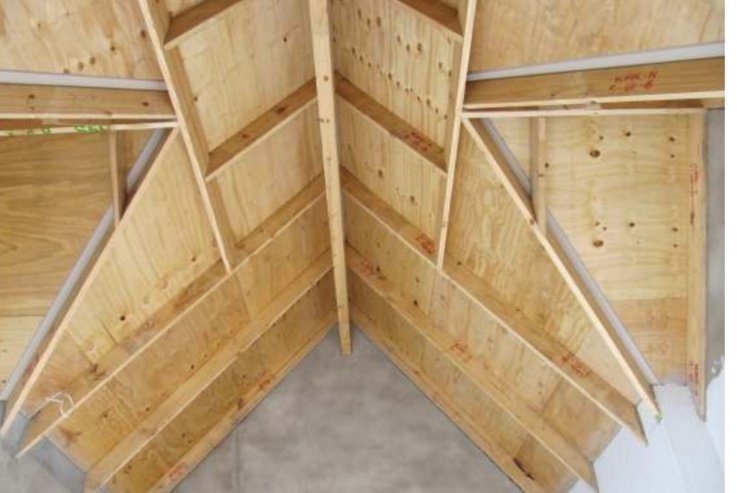 -Louvred hip: A small gable is placed on the apex of the hip to form a louvre. 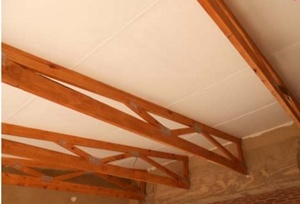 -Exposed trusses: The ceiling is placed on the topchord of the truss to expose the inner part of the truss. 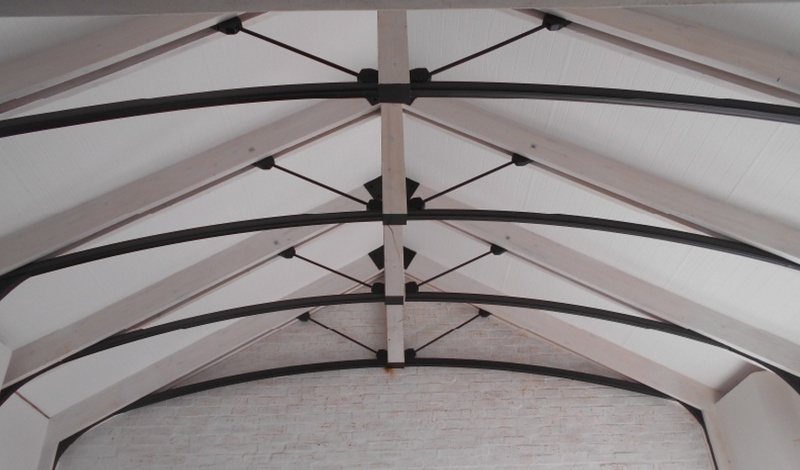 Different types of trusses can be manufactured to the customers requirement.